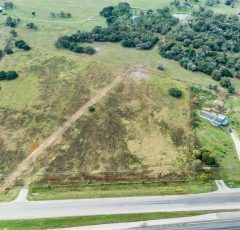 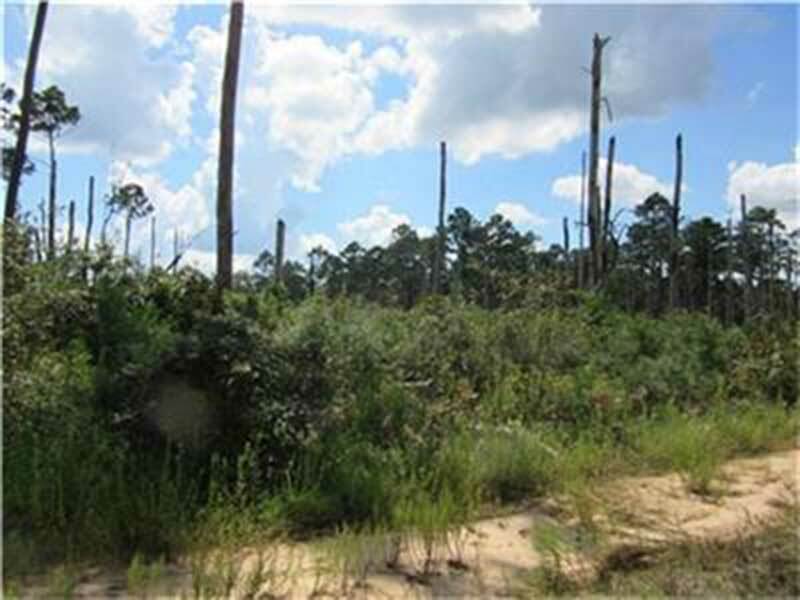 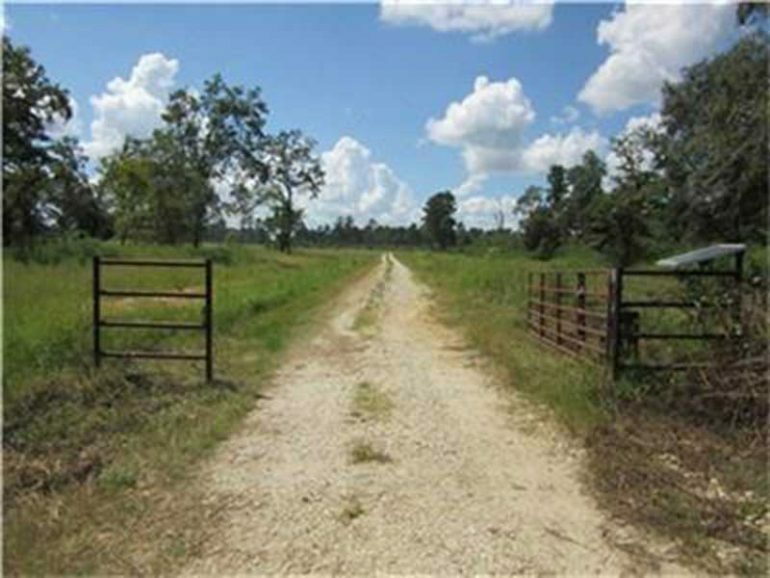 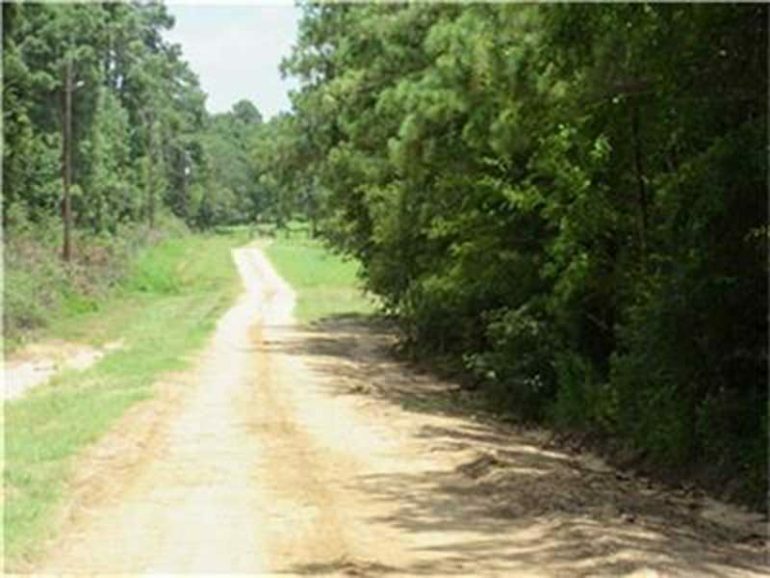 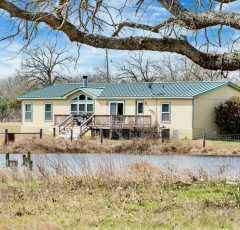 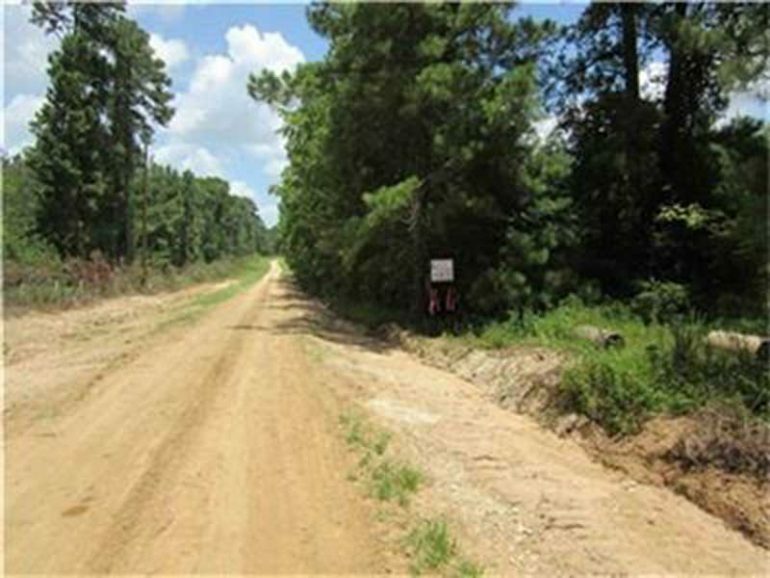 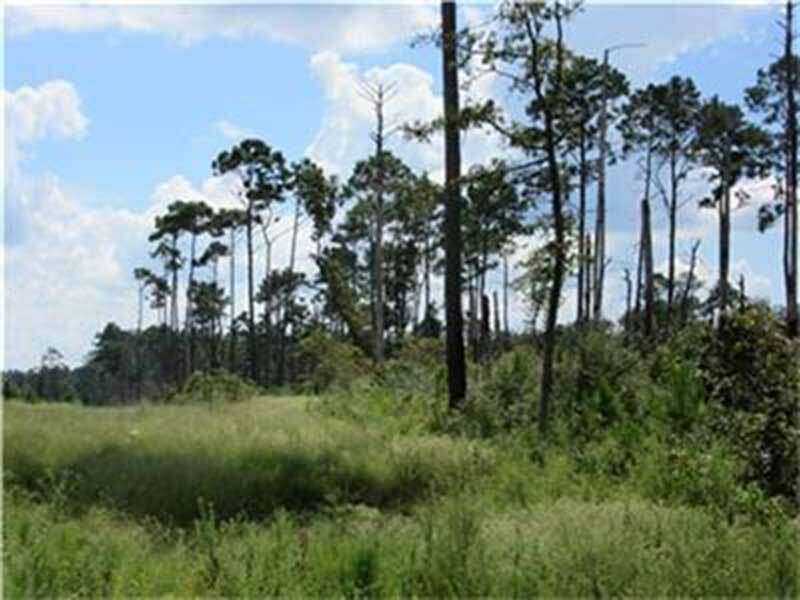 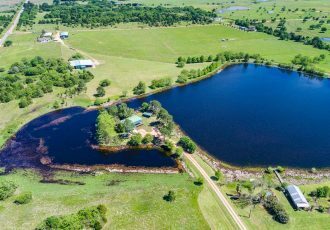 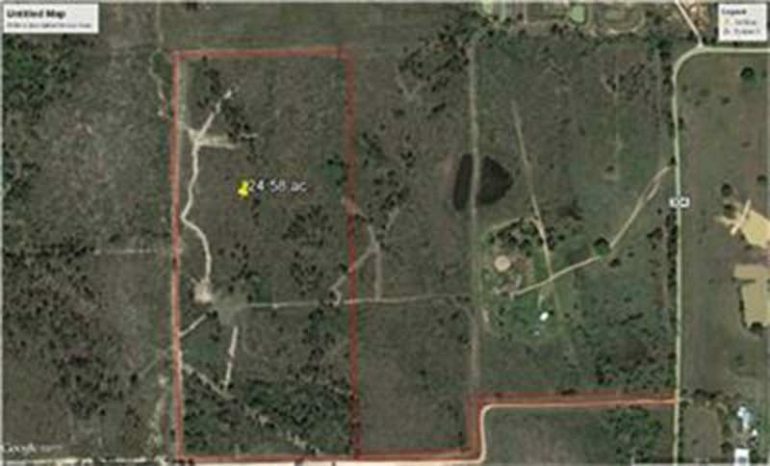 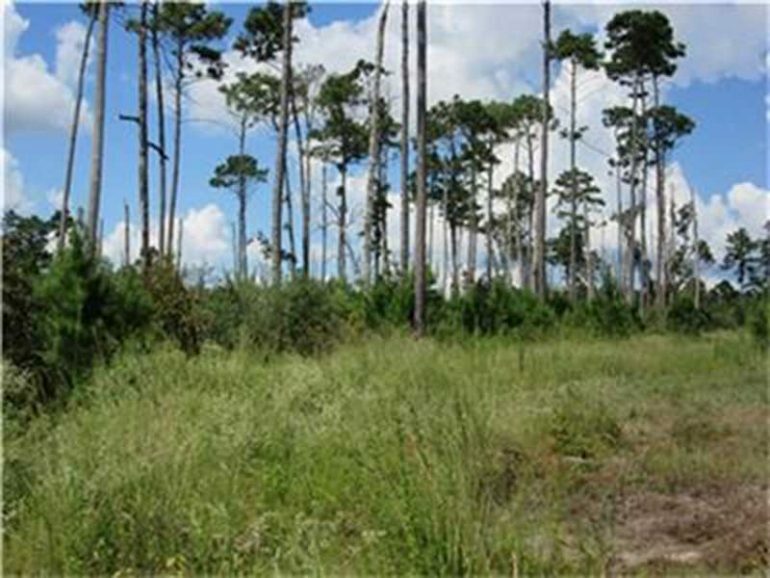 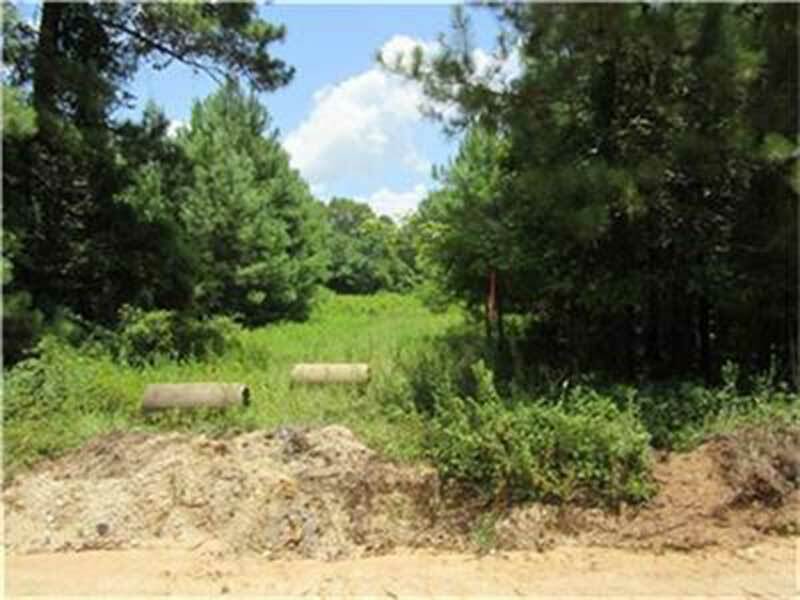 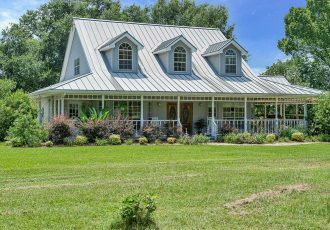 A very nice 27.58 acre tract w/plenty of wildlife. Regrowth hardwds and pines in different areas. 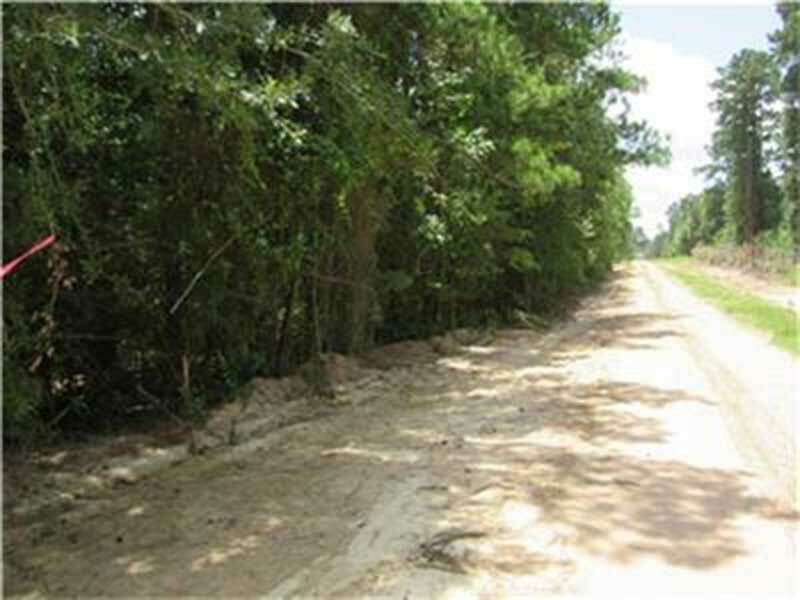 It has a 20 ft. easement that is recorded and documented as right to access and is legal. 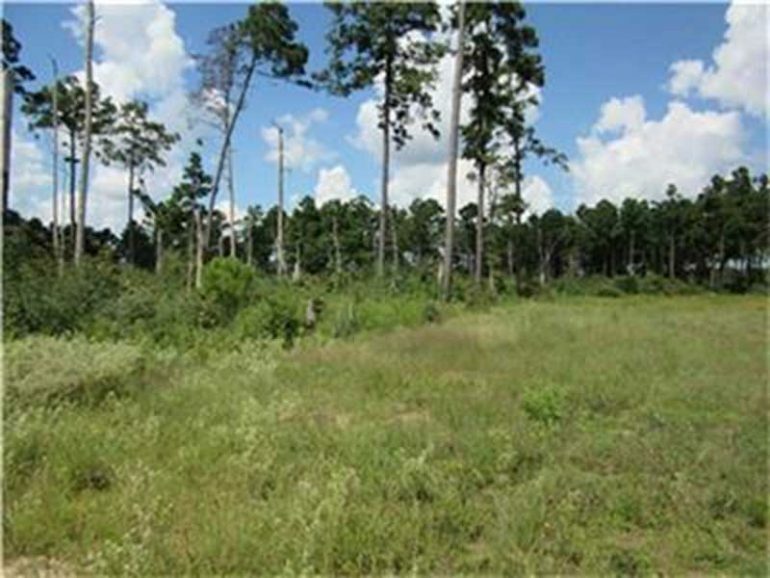 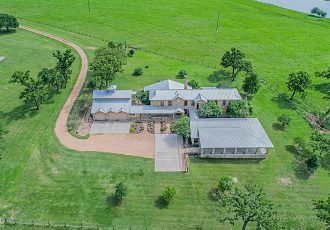 Great hunting habitat for deer hunting/hog hunting. 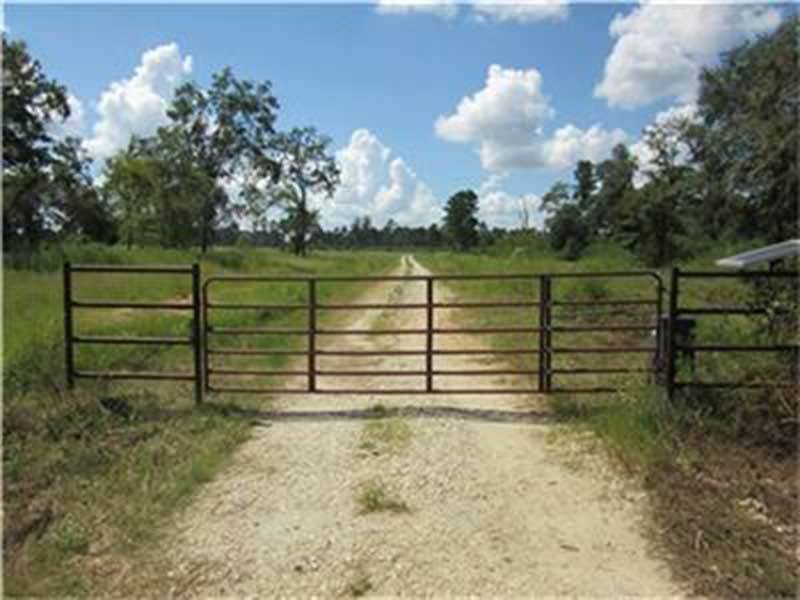 Found lots of tracks thru the property. 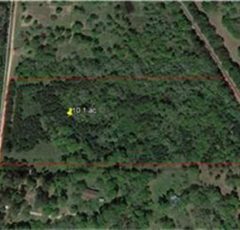 Growth of trees are about 10-12 ft. Has some open areas on the tract and great places to build a camp house/deer stands/feeders for the fall hunting season. Easy to access off CR 304.